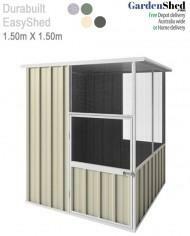 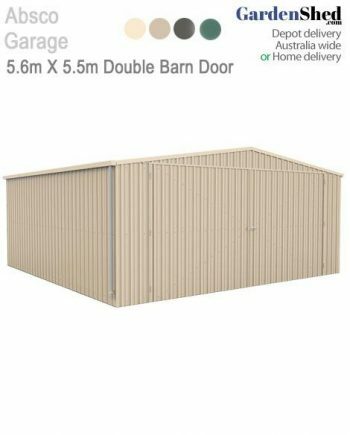 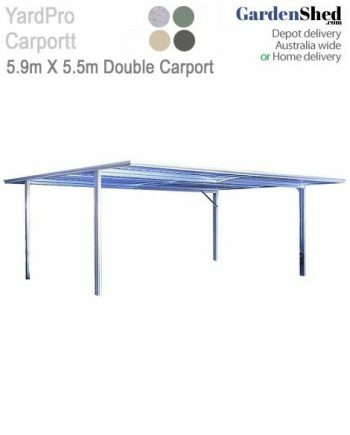 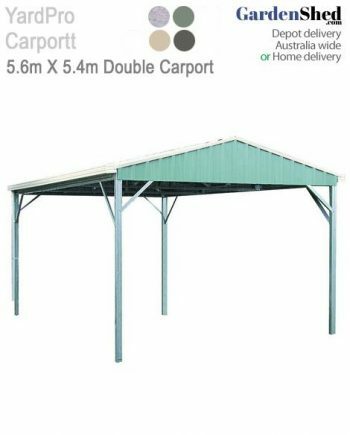 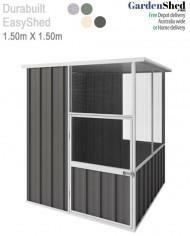 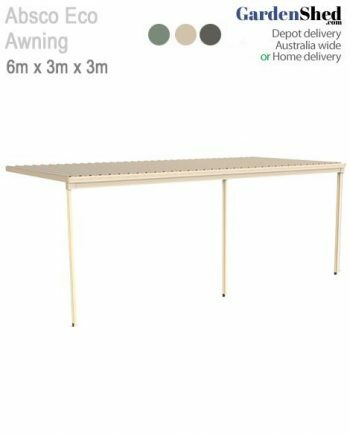 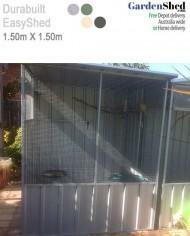 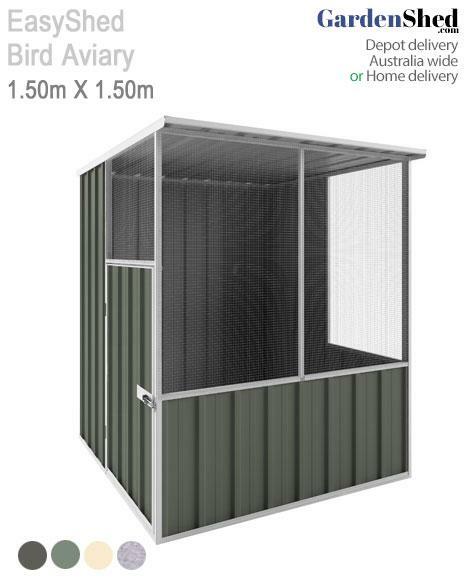 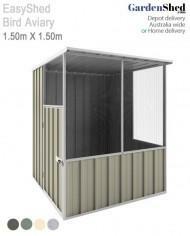 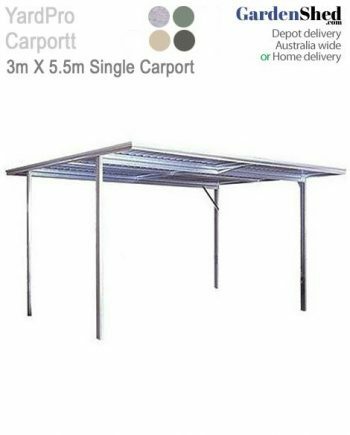 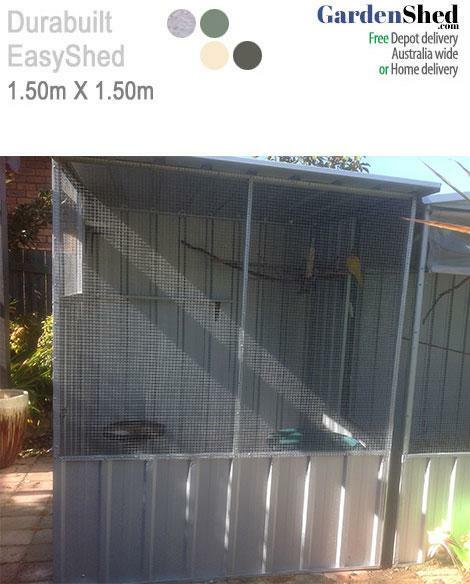 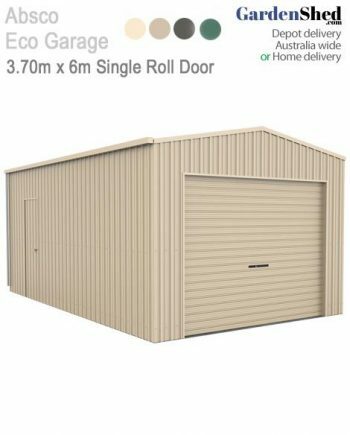 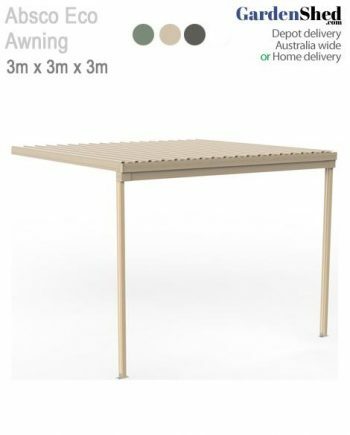 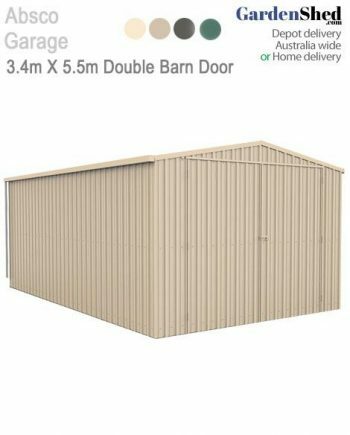 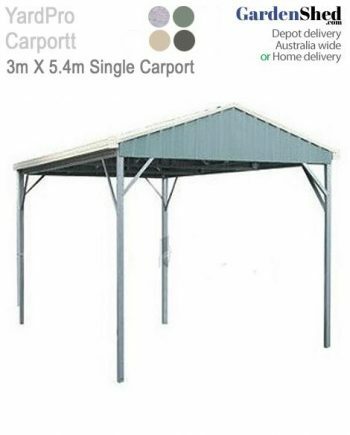 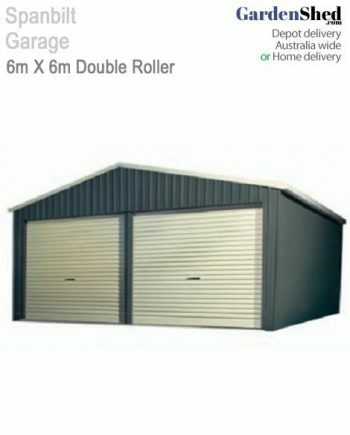 EASYSHED Aviary sheds are Australian made and owned for more than 30 years with products that are built to last. Whether you need a shed for your pet birds, housing for your dog or chickens, or a trusty space to lock up your garden tools, there’s an EasyShed that’s right for you..
• The thick mesh is made of high-tensile steel and tough to damage. 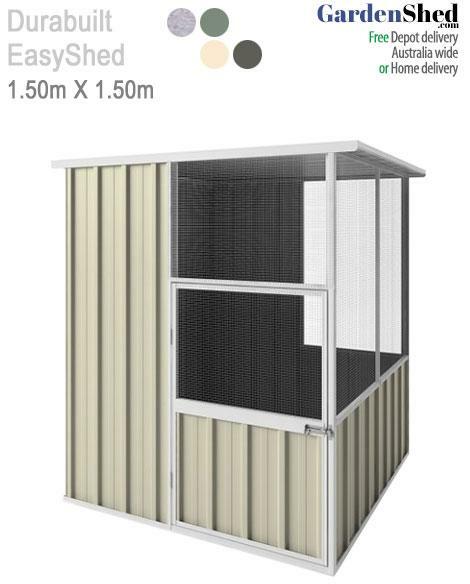 • All mesh coverings are made from high-tensile steel (mesh is 12.5mm sq x 1.2mm thick).